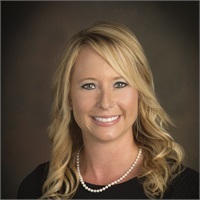 Courtney has been in the financial industry since 2012 and joined the Troxell Financial team in 2016. She maintains the ongoing operations and project management within the firm as well as serving her individual clients. While serving a broad base of clients, Courtney focuses on special needs planning as well as women investors. 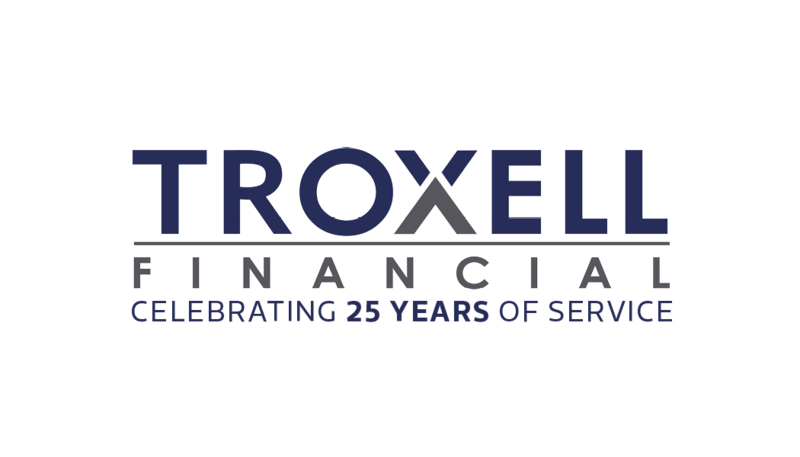 She is devoted to helping her clients and the Troxell Financial team, envision their goals, and develop a plan and process to pursue them. A few things about me you may not know: I can still land a flip throw…barely, I’m a Cheese Head, born and raised Packers fan, with no real ties to Wisconsin. Favorite holiday: My birthday, it’s a national holiday, right?